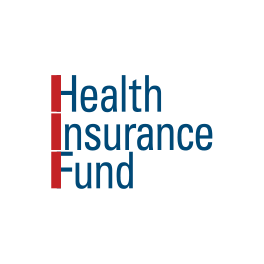 The fund will target small- and mid-sized healthcare providers such as clinics, laboratories, doctors and midwives by providing them with capital to improve the quality of service delivered. 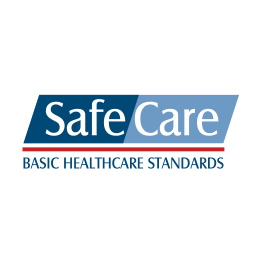 It will use internationally-certified clinical standards to gauge providers’ improvements and a technical assistance programme to ensure that funding is well-spent. 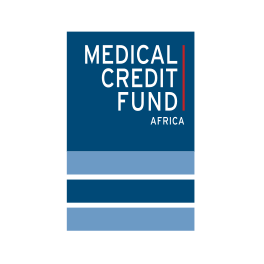 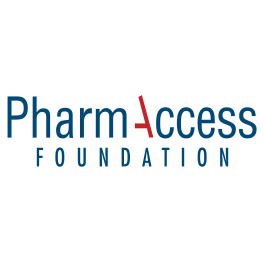 Medical Credit Fund (MCF), a $10.6 million fund will finance private healthcare projects in Kenya, Tanzania, Ghana and Nigeria, expanding funding opportunities in a sector that is rarely financed by commercial banks.